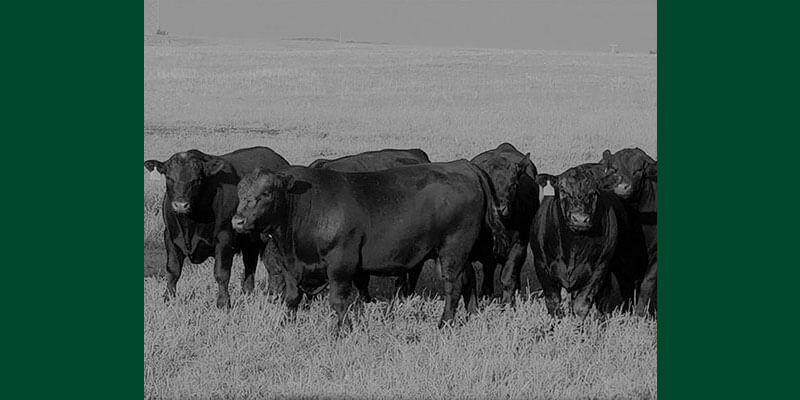 VC3 Angus Ranch is a result of our passion for the registered Angus breed. 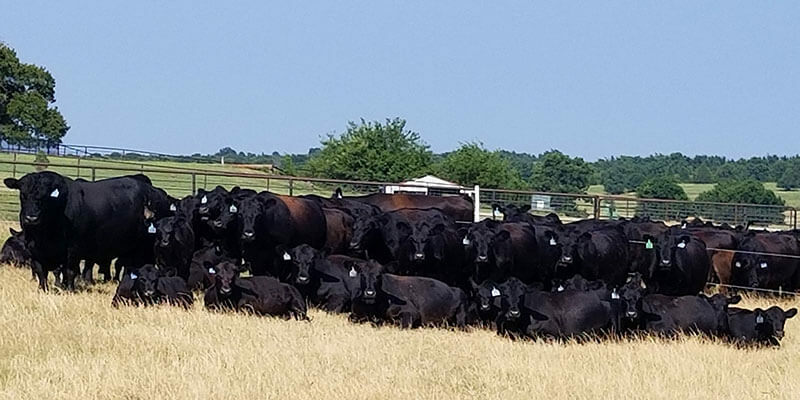 We are devoted to the constant improvement of our herd and the herds of our customers. 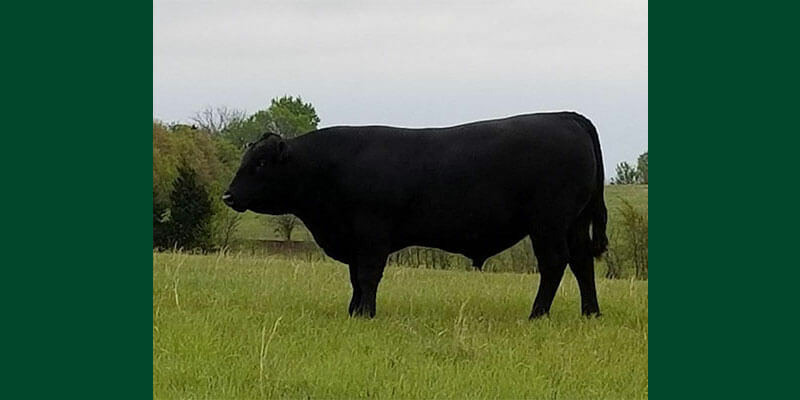 VC3 is taking full advantage of the genetic opportunities available by utilizing a carefully planned A.I. 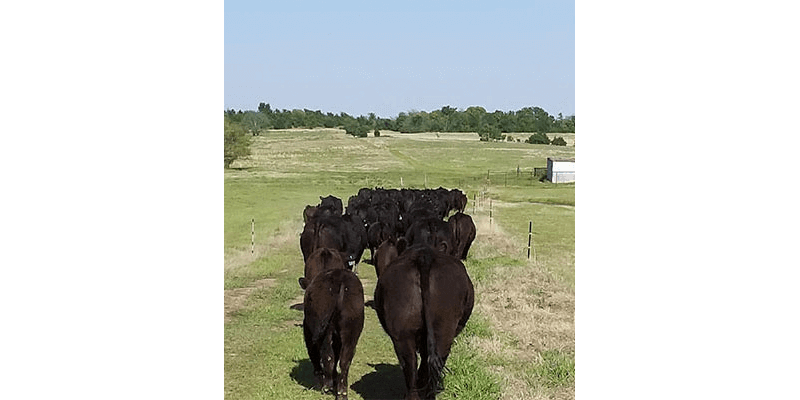 protocol in order to continue the improvement of our already genetically blessed herd. 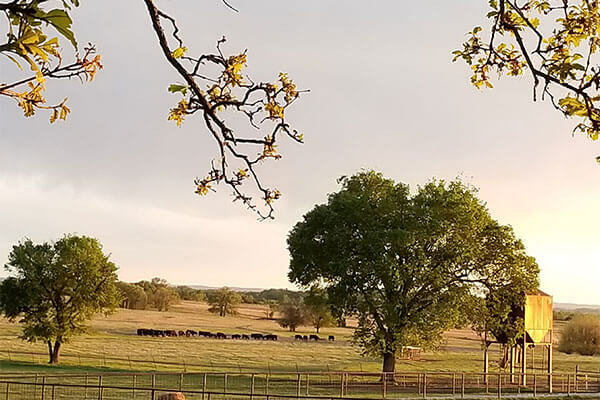 It thrills us to carve out a few minutes of our day to drive visitors around the ranch to show them what we have to offer and how we are achieving our results. 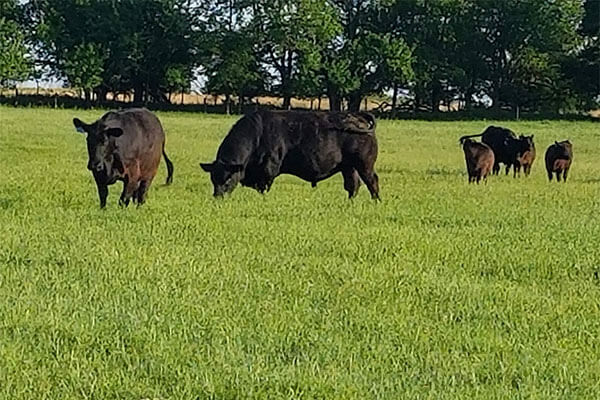 Our goal is to contribute to the success and bottom line of every operation that reaches out to us for quality seedstock and herd sires. 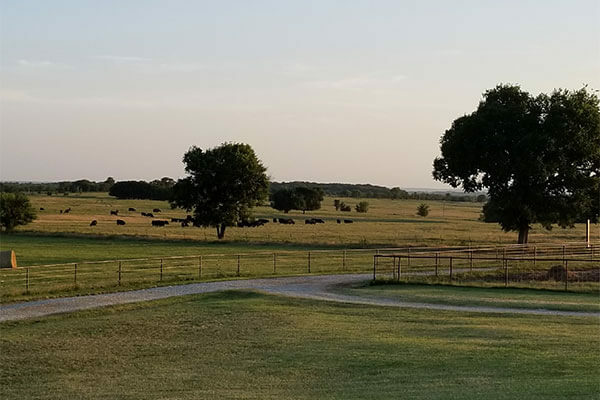 Call or stop by so that we can begin our relationship with you and your operation today. 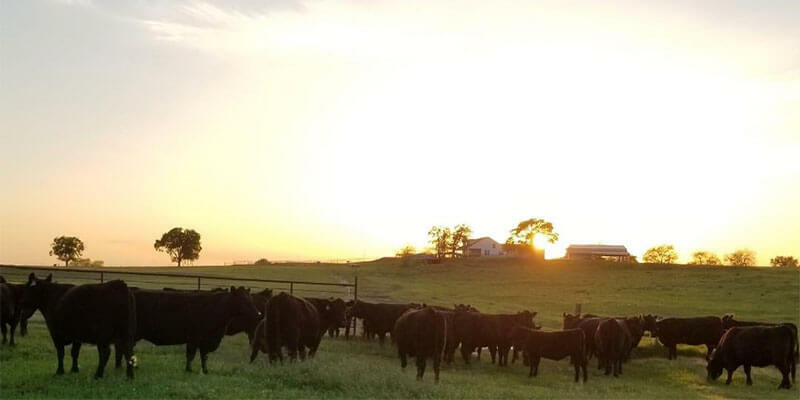 Before we ever purchased our first cow, nearly 14 years of planning, research and development was invested into this enterprise. 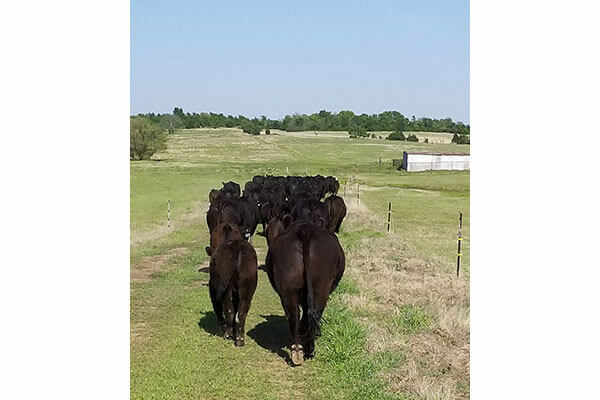 When it was finally time to purchase our foundation herd we had a decision to make; we could start with quantity or quality. 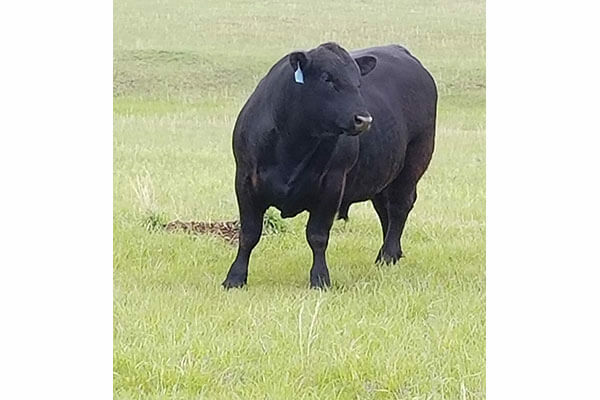 We chose quality. 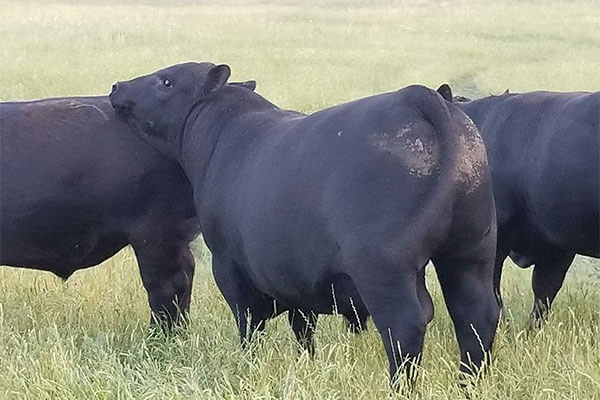 Both could have been improved over time but we understood that reputation is a one time opportunity in any business. 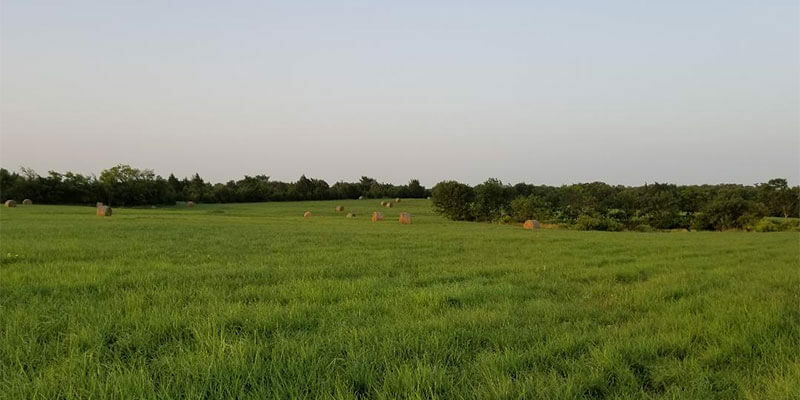 We have never regretted that decision. 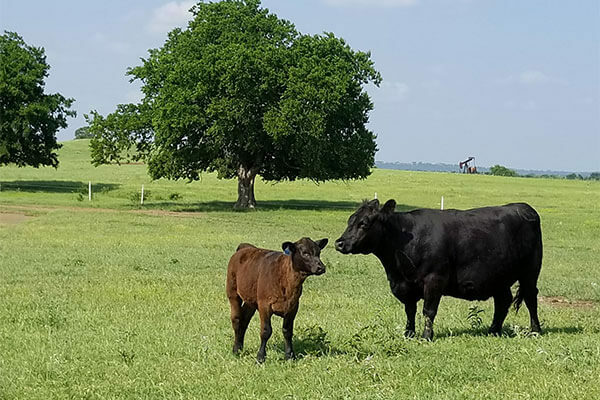 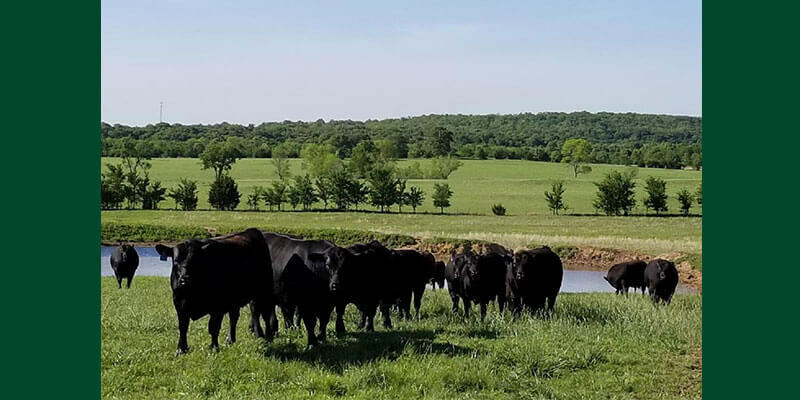 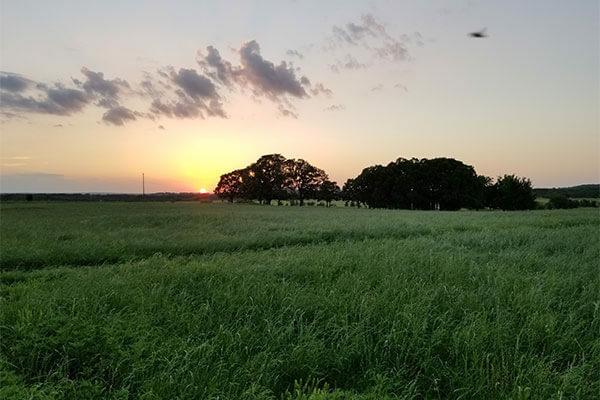 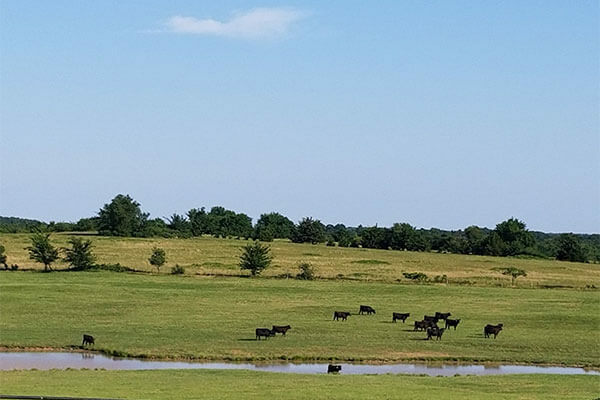 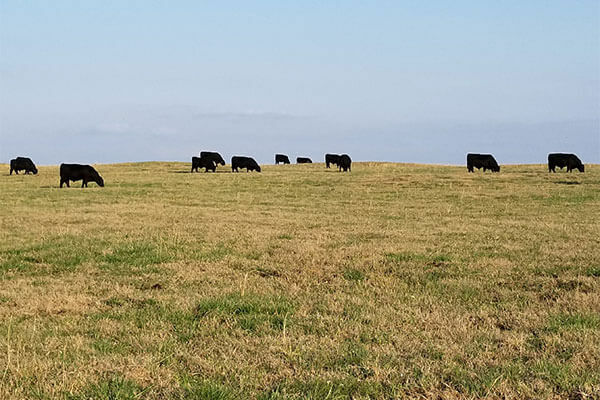 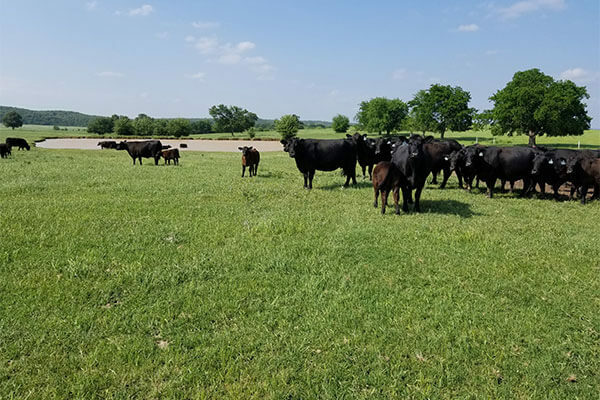 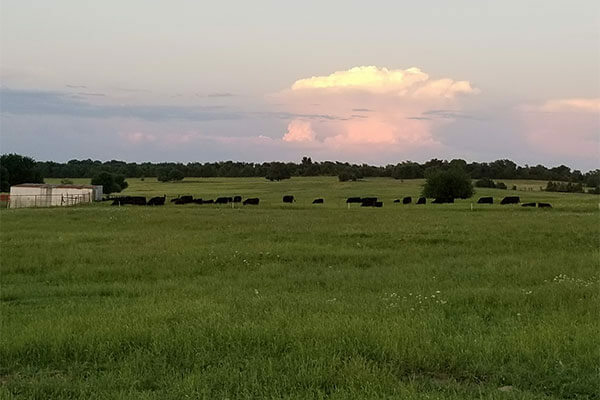 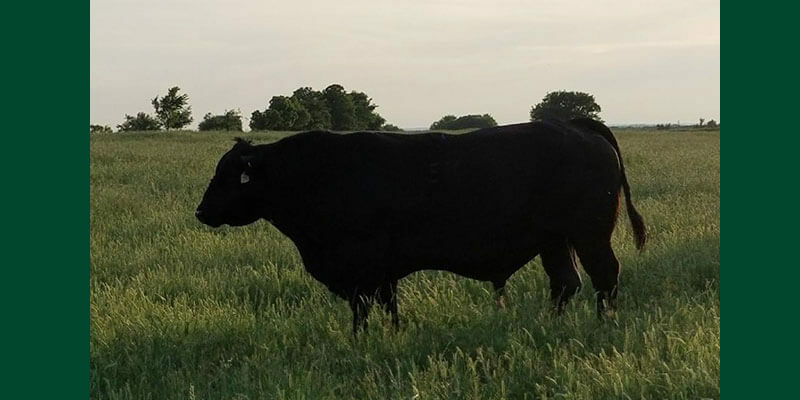 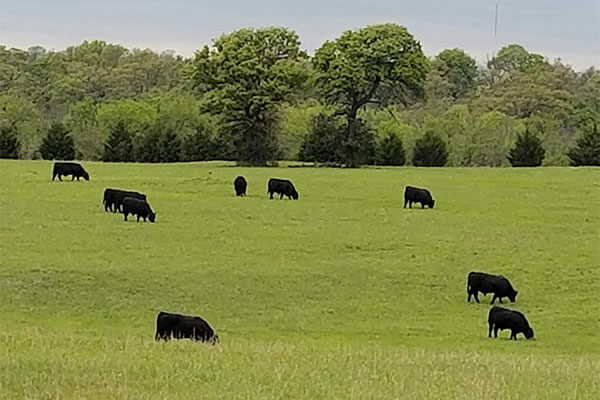 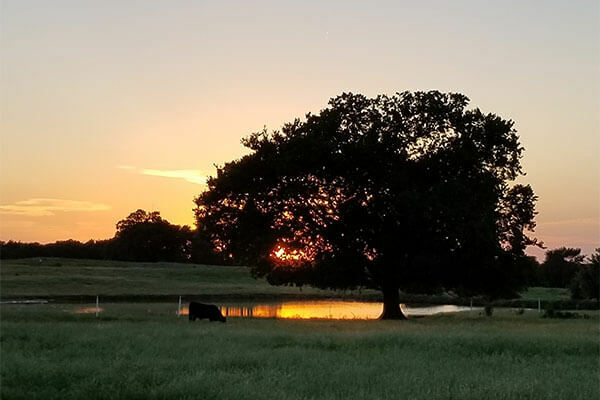 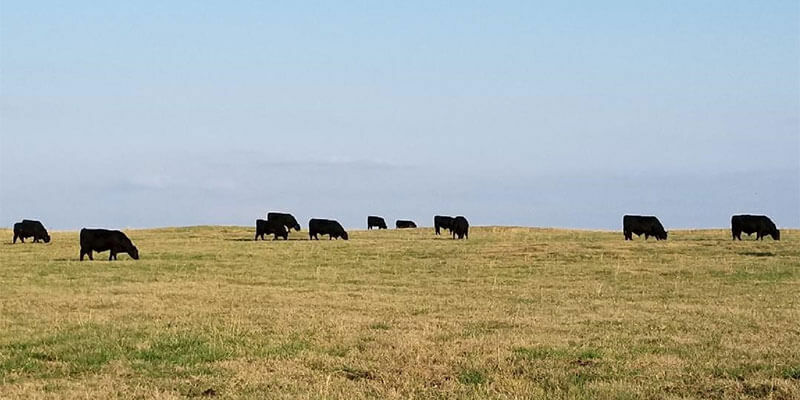 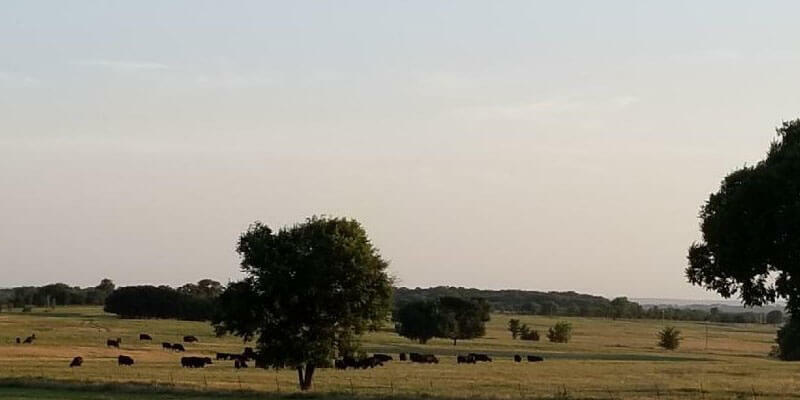 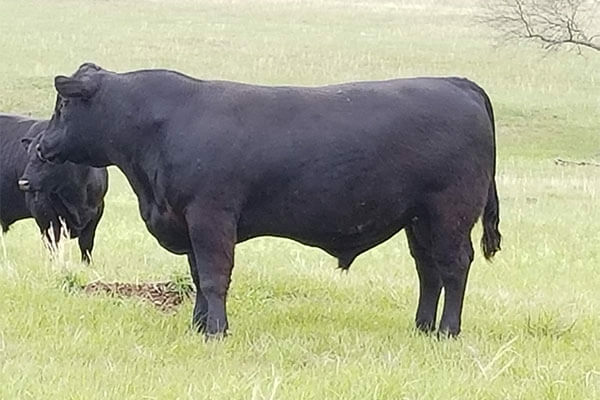 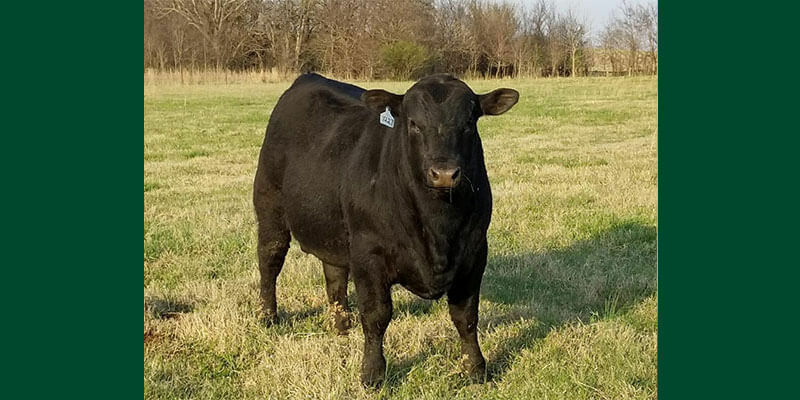 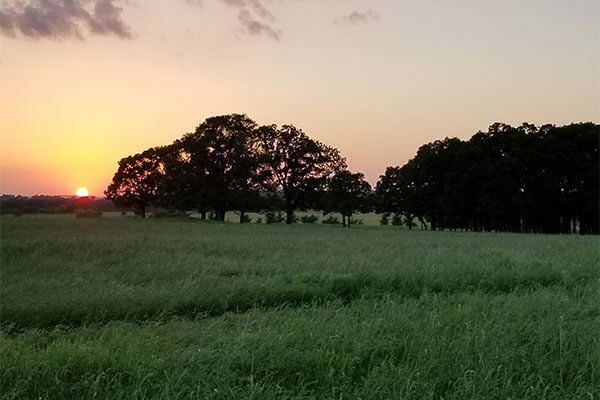 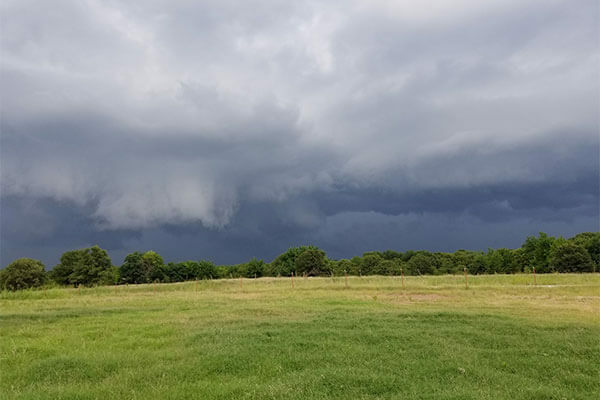 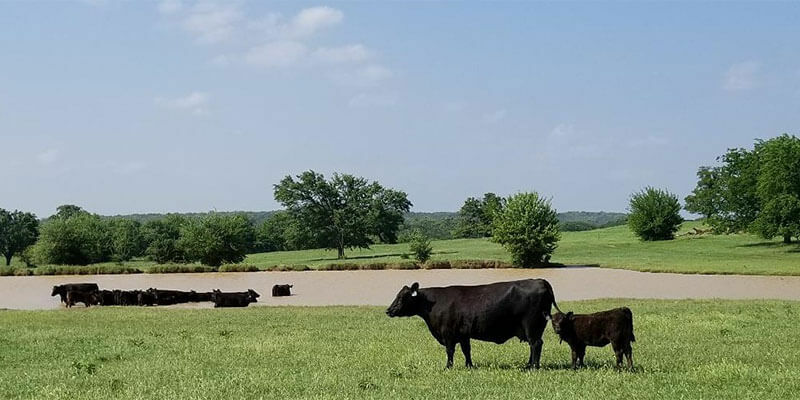 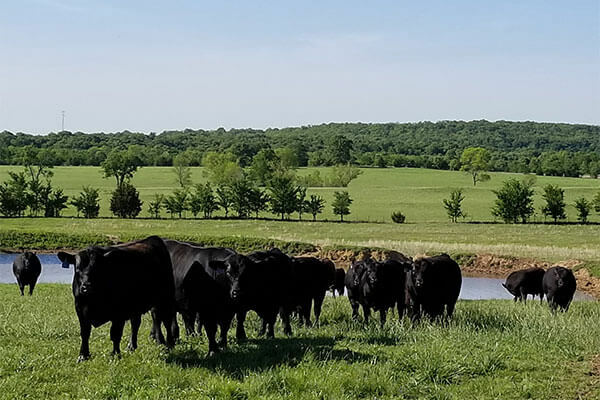 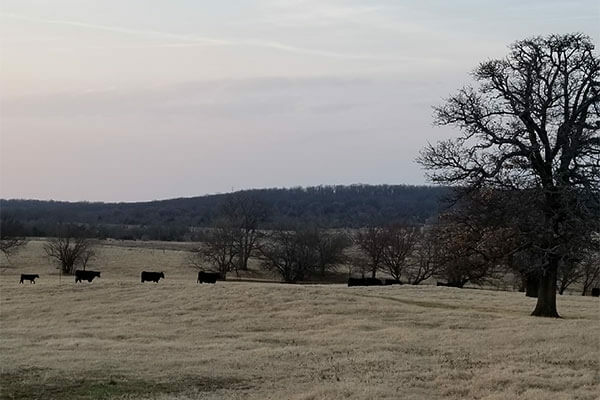 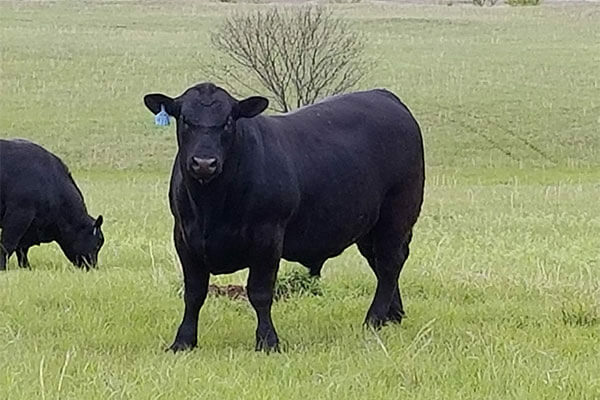 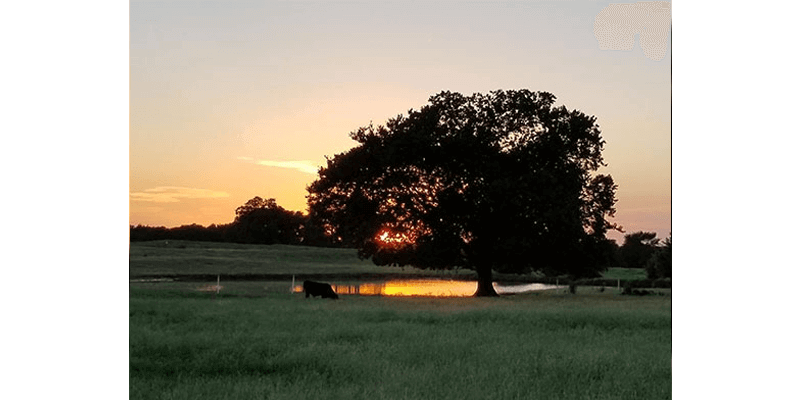 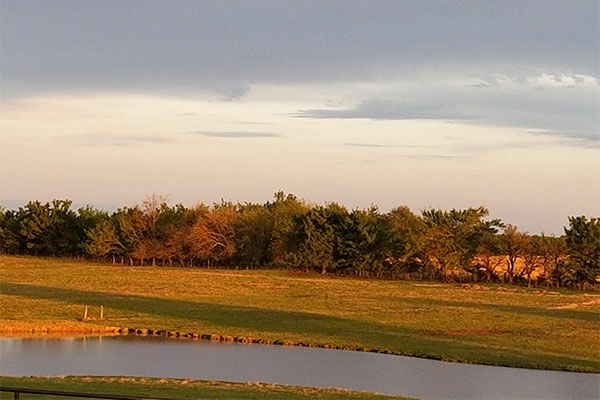 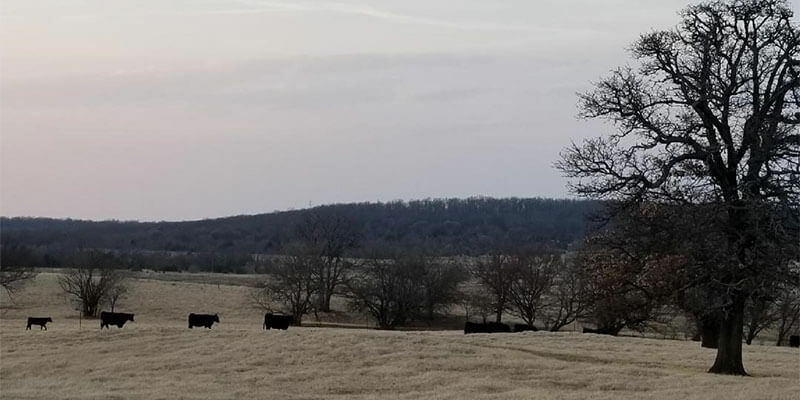 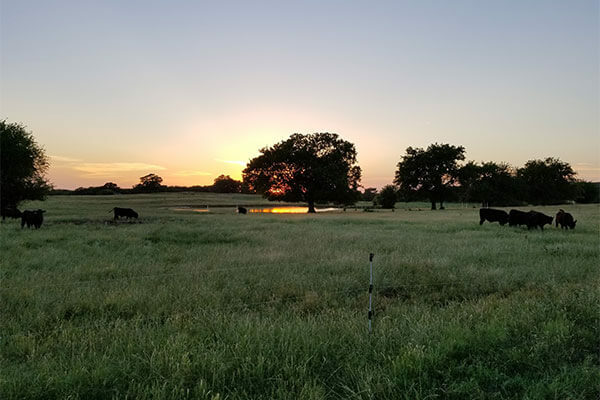 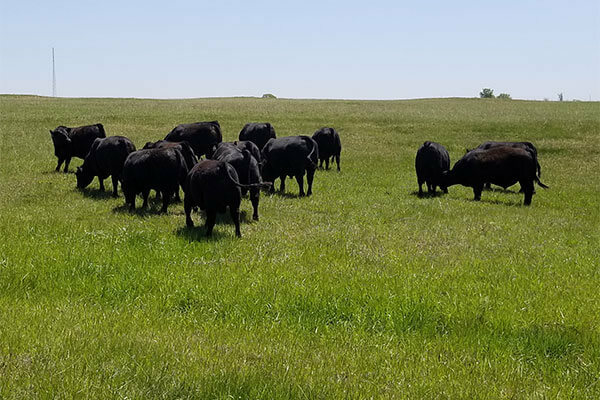 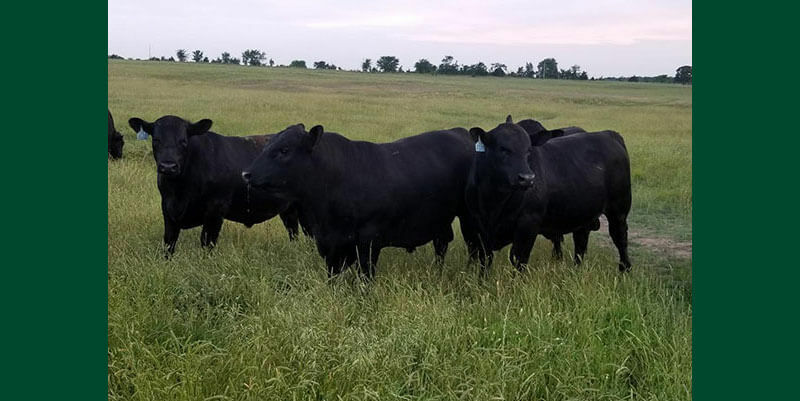 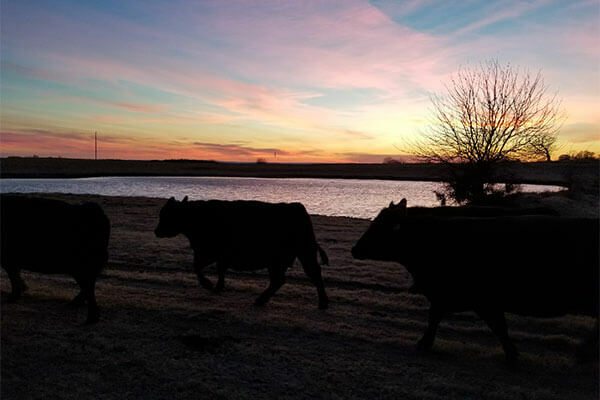 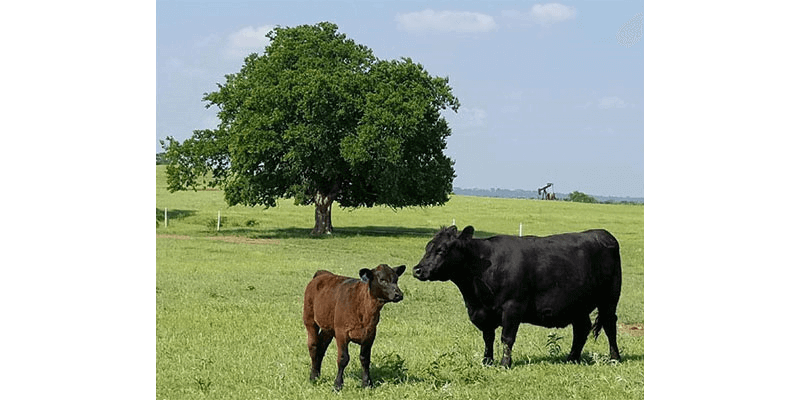 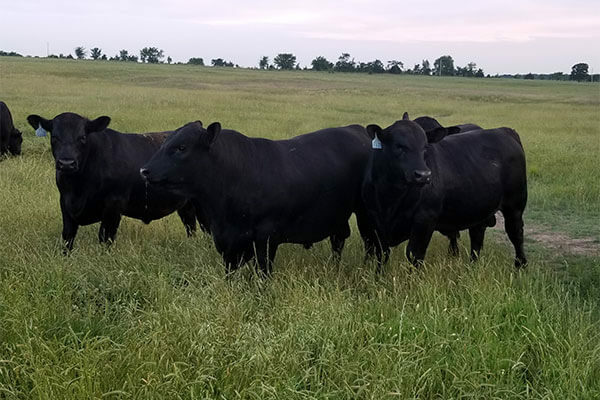 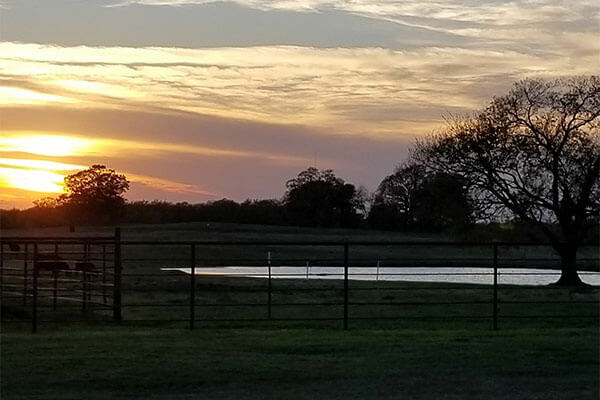 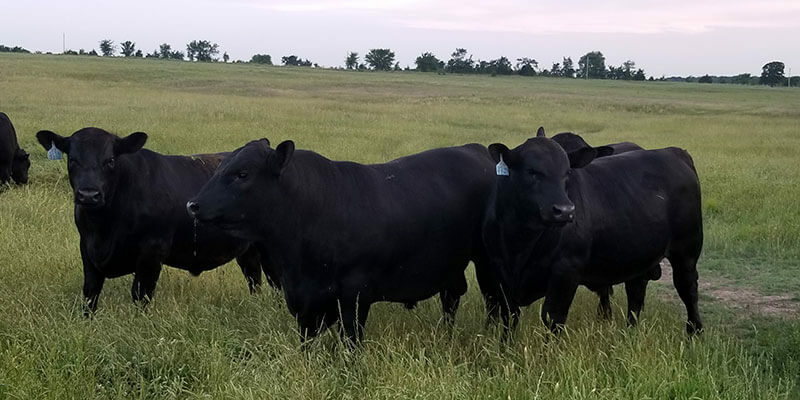 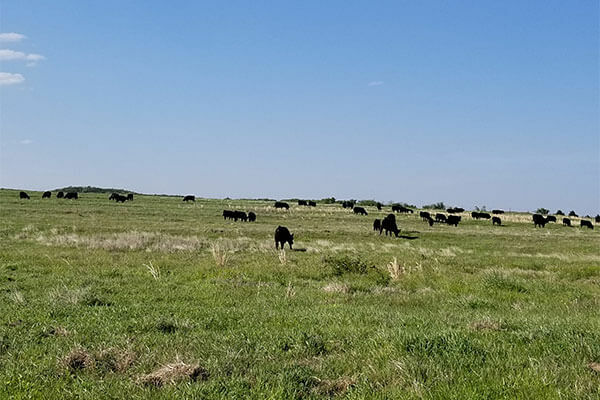 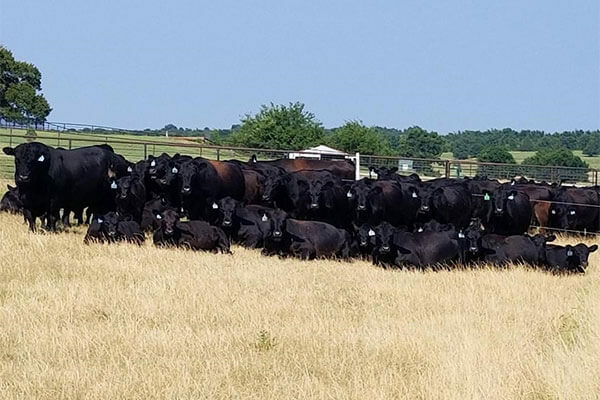 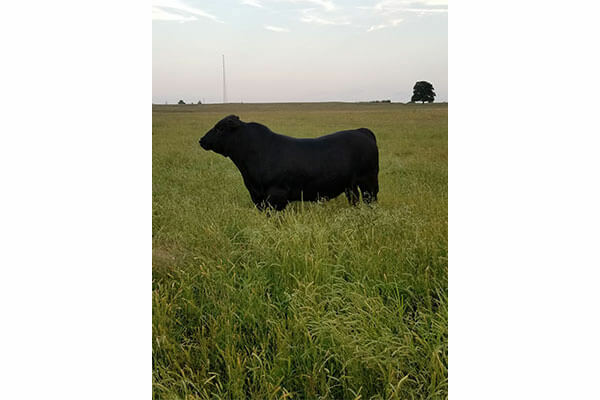 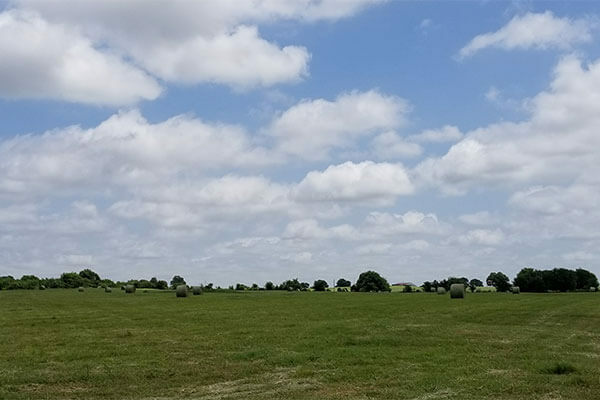 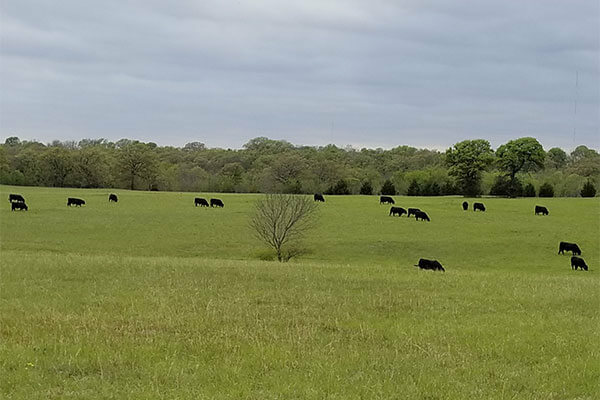 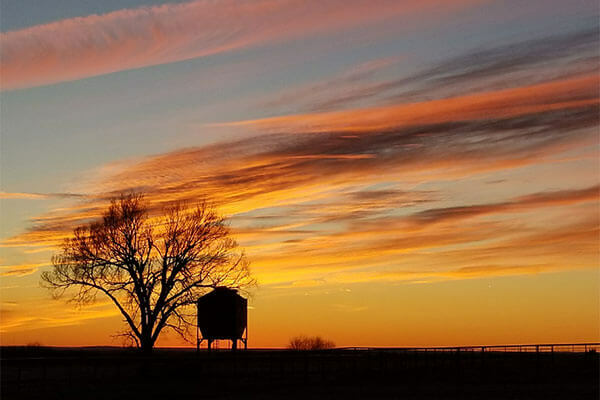 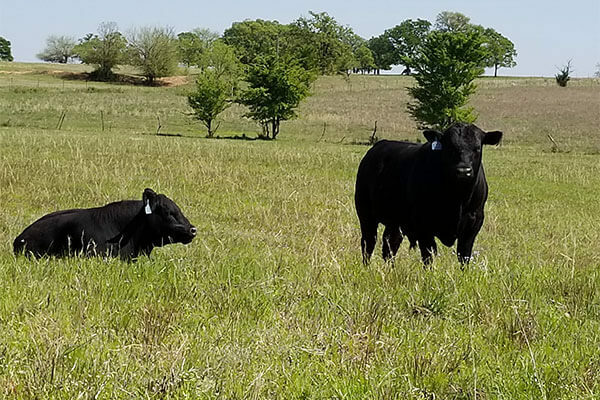 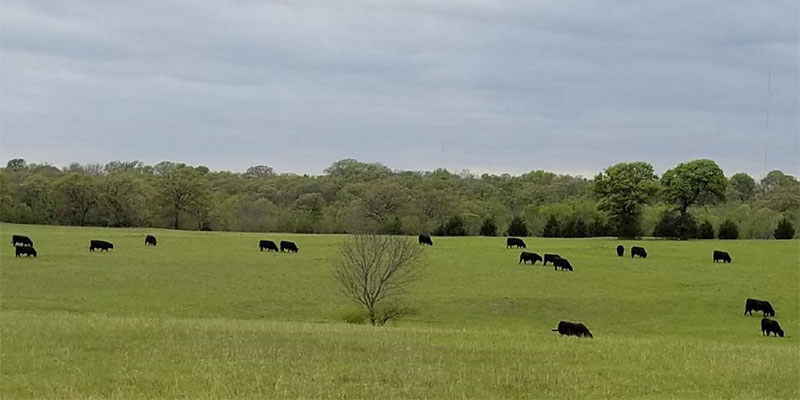 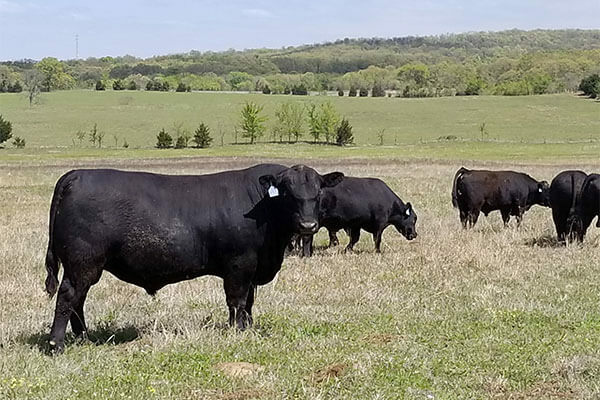 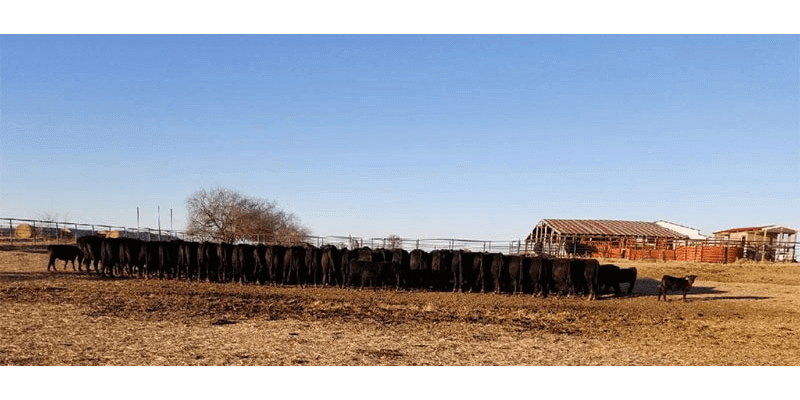 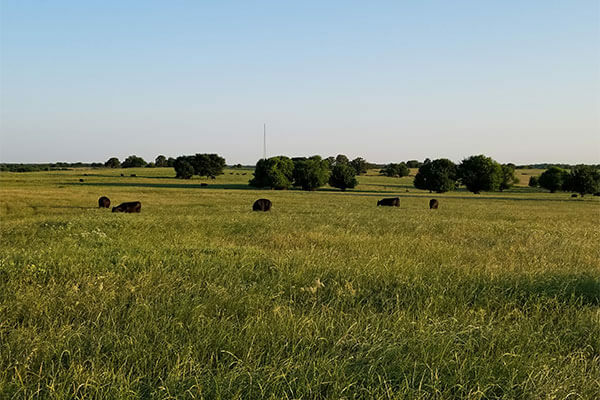 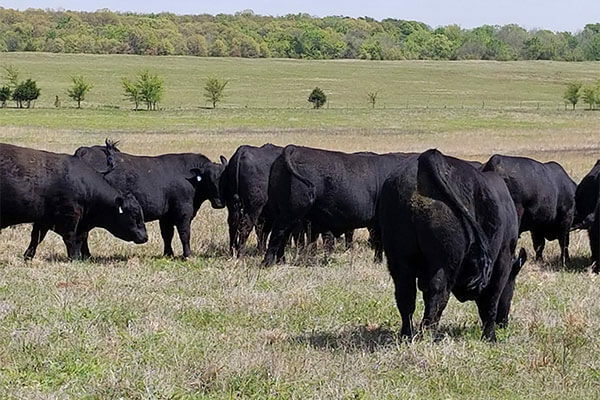 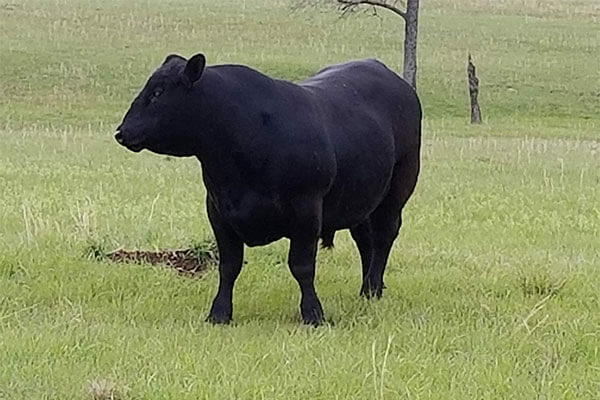 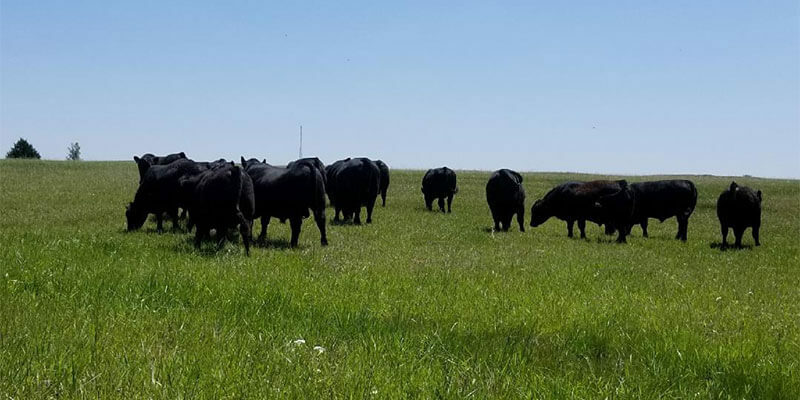 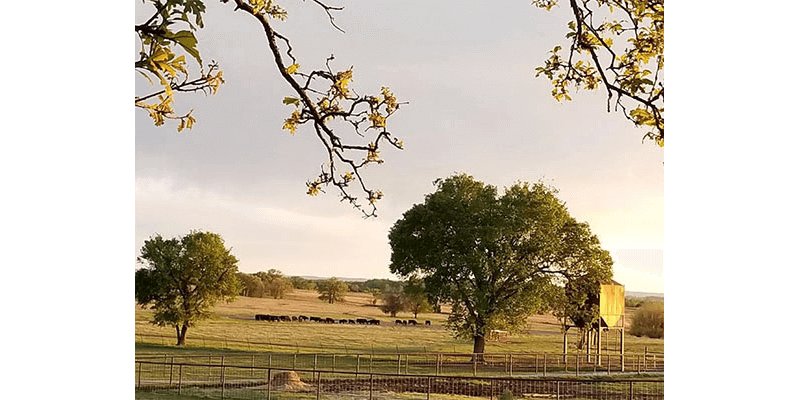 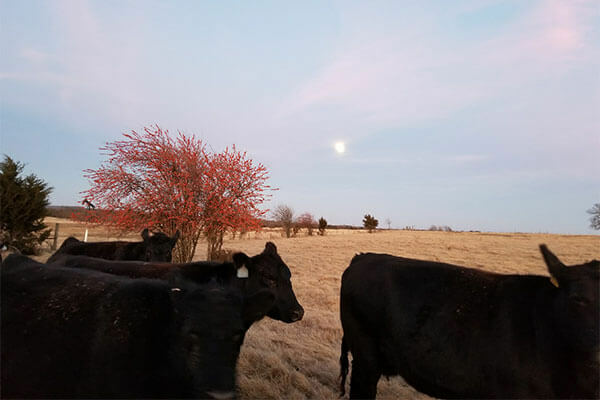 With our terrific rainfall, exceptional soil, and extended growing season, we believe there is no better place to raise registered Angus cattle than right here in Southern Oklahoma. 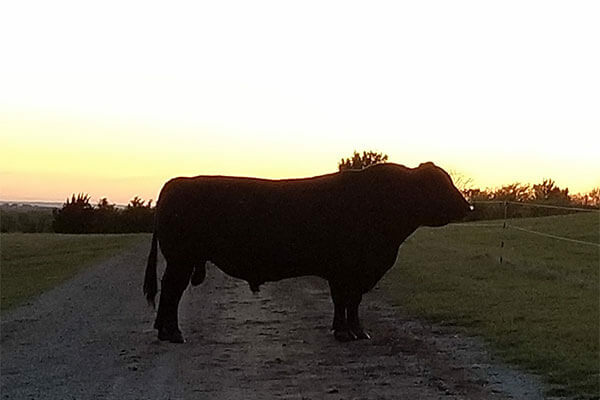 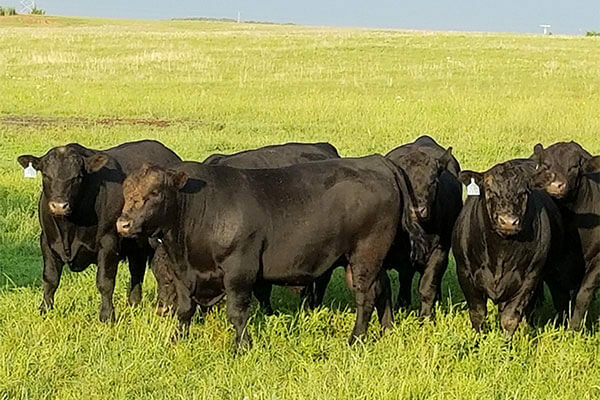 As there are many larger seedstock operations to choose from, I challenge you to find one that will match VC3 Angus Ranch in customer service, integrity and a true concern for your bottom line. 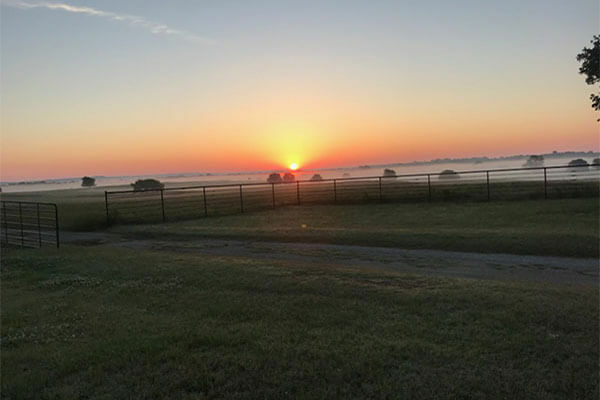 We have full confidence that once you become one of our customers, you will stay one of our customers. 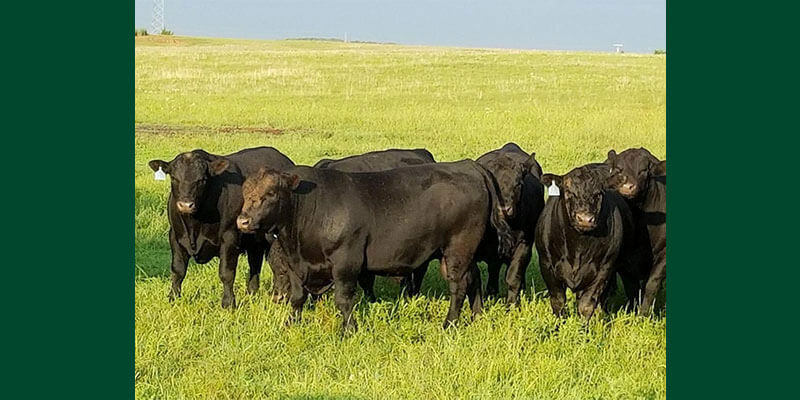 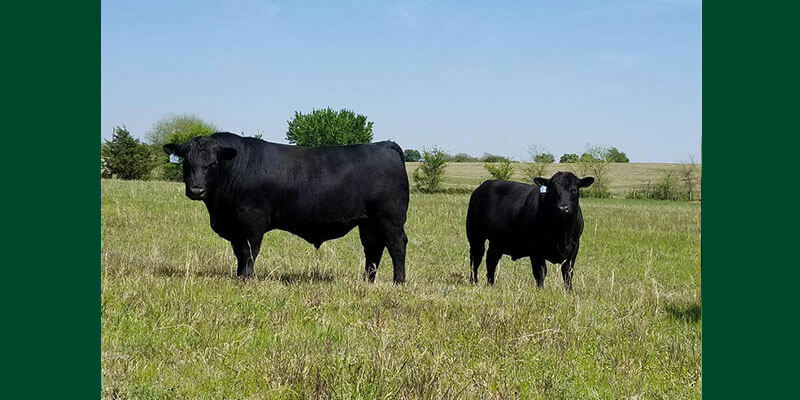 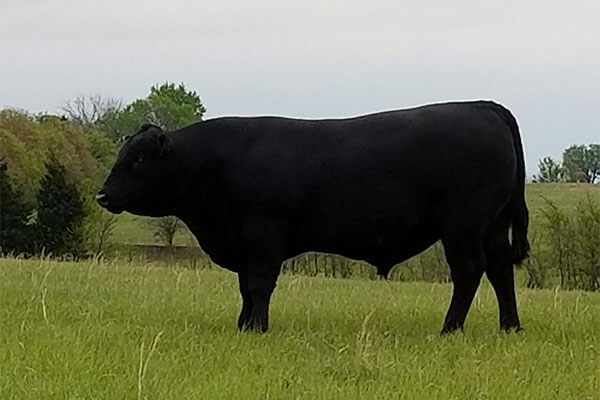 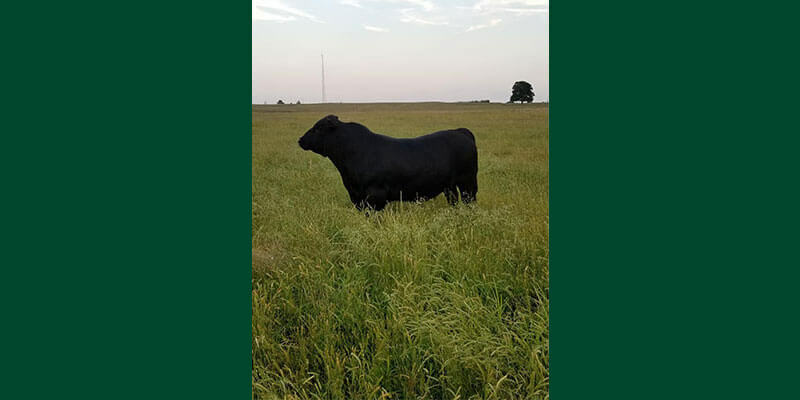 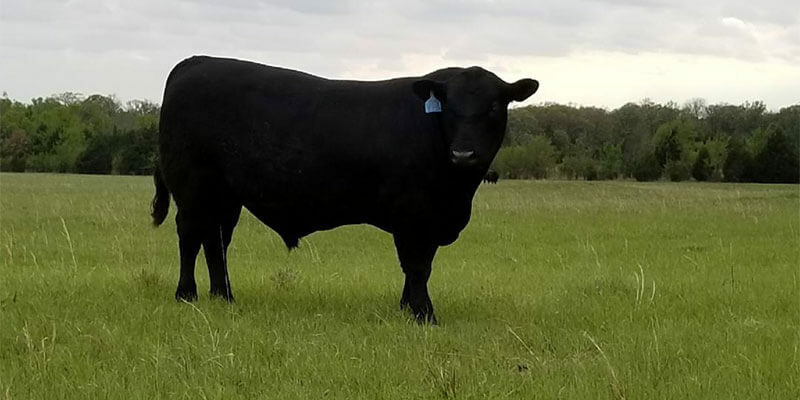 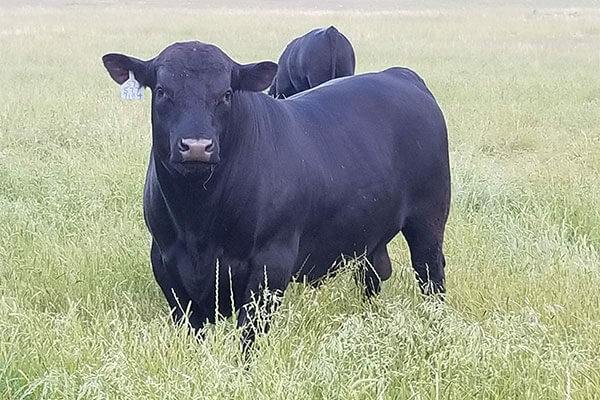 VC3 Angus Ranch offers genetic improvement to both the registered and commercial cattleman in the way of high quality registered bred heifers and fertility tested virgin bulls. 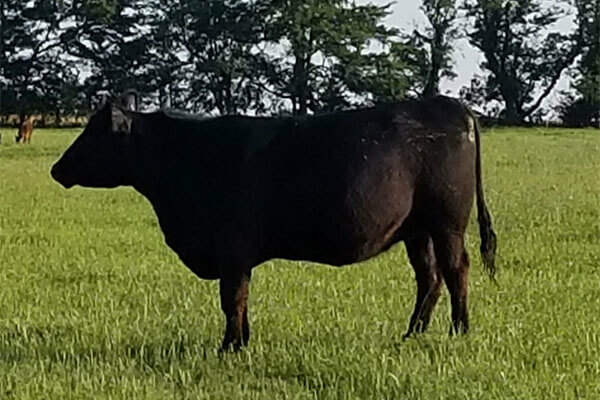 We also have quality show heifers available. 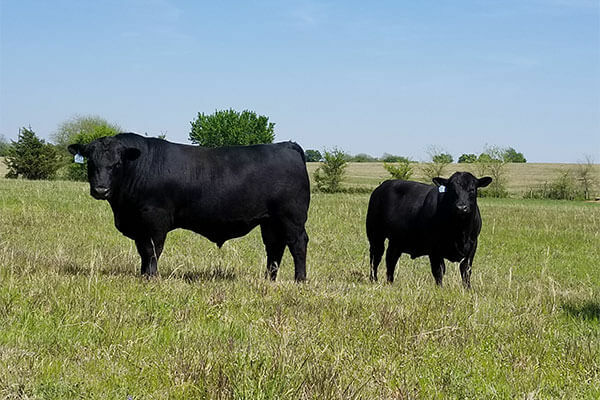 Our heifers are bred by proven LBW registered bulls and have the genetics to hold their flesh, milk well and wean solid & stout calves throughout their lifetime. 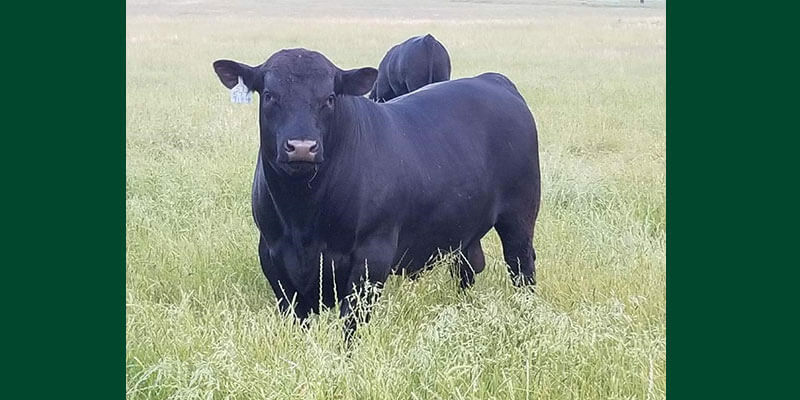 Our bulls are sired by industry leading bulls and have a focus on heavy muscle, deep ribs, and sound feet. 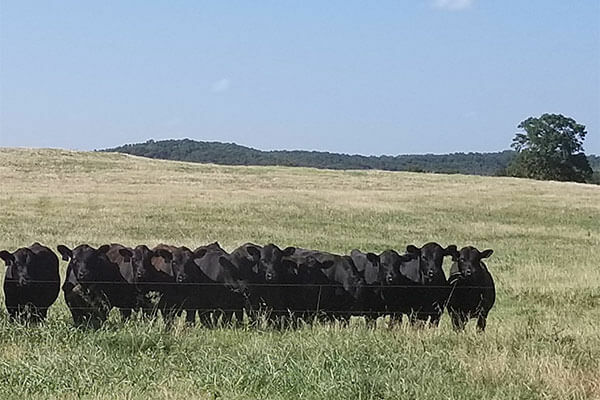 Being developed on large range pasture, they are not over conditioned and will hold together when really put to work. 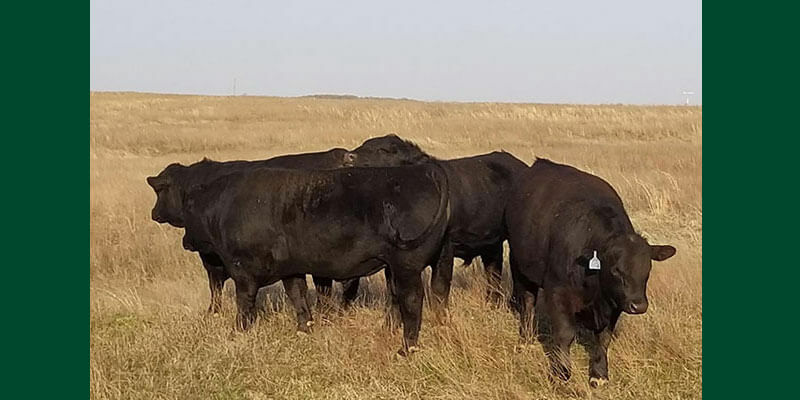 Each bull has a full breeding soundness exam and is HD50K tested.